Penn National Golf Course Community. Buy your homesite now, and build when you are ready. Work with a Penn National approved builder to create your custom home! 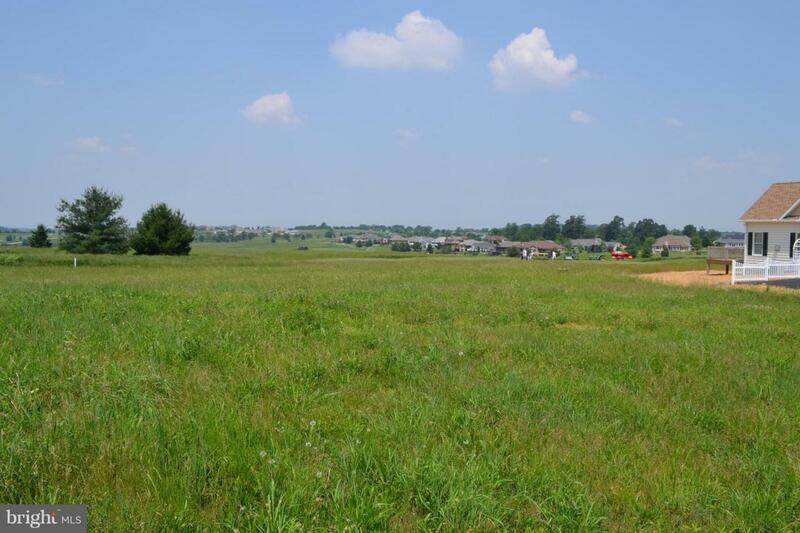 This homesite has superb golf course and farmland views! Neighborhood is subject to covenant guidelines.